Holding a meeting on deck of a pirate ship or inside a captain’s cabin? 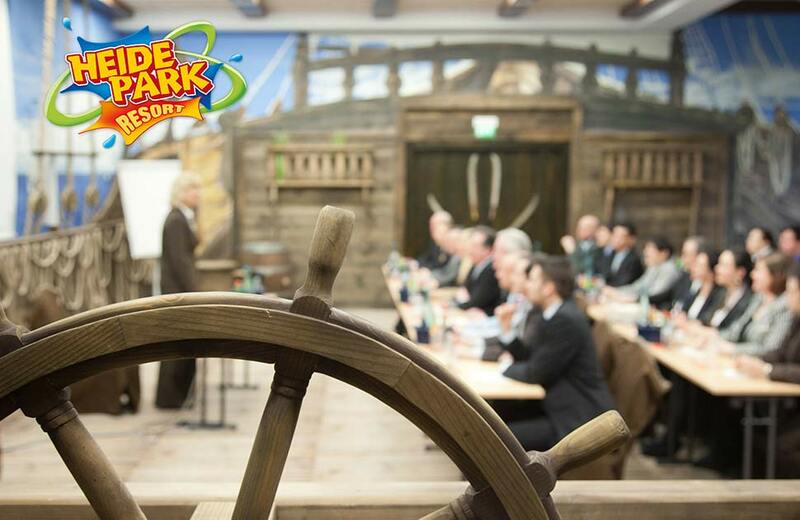 The buccaneers of the Heide Park Resort are boarding the Eisbein Dinner and present their conference opportunities. Visit us at the exhibitor’s area in hall H.